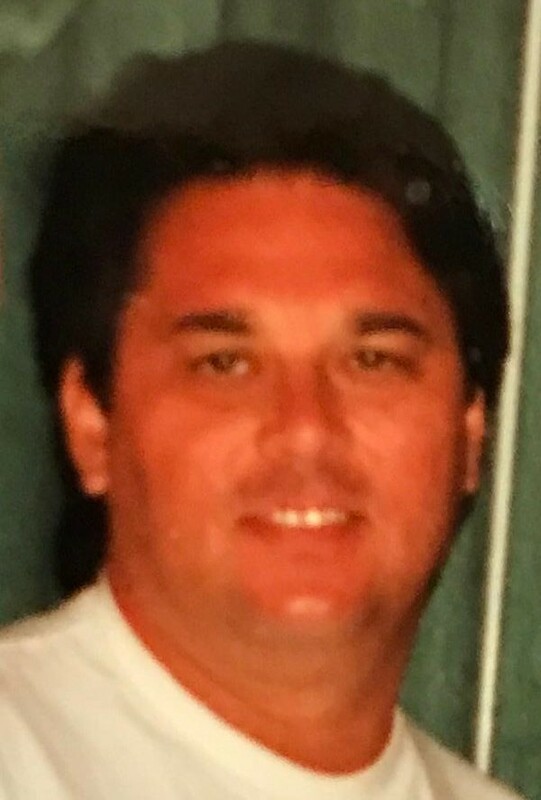 Russell Bartlett Calkins, Jr., 67, of Cranston, Rhode Island, and Jupiter, Florida, passed away unexpectedly at his family home in Rhode Island on September 13, 2018. He was the son of the late Lillian D. (Symasko) and Russell B. Calkins, Sr.
Born in Providence, Rhode Island, he attended Cranston schools, graduating from Cranston East in 1969. He was honorably discharged from the U. S. Army Reserves. A former stockbroker and owner of Express Signs of New Orleans, Louisiana, Russ was also an accomplished singer, winning “Best Male Vocalist of the Year” in 2002 in the Tennessee Country Music Alliance competition. He was a contestant in the first Palm Beach Idol in Jupiter. As a member of the Screen Actors Guild, he appeared in movies, television and radio advertising. Known to his friends and family as “Elvis,” he was also a competitive tennis player. Russell is survived by his siblings, Karen Calkins (Bob Wall) of Jupiter and Cranston, Cheryl Wilkes and Susan Calkins Hoffmann of Cranston, and William "Wink" (Sue) Calkins of Sedro-Woolley, Washington and Cranston. Also survived by nephews Justin Grover and Jared Hoffmann; nieces Erin Wilkes, Stephanie (Dan) Benson, Alley Calkins, and Rachel Hoffmann. Russ loved his family, the many friends that he made during his lifetime, and his pets. We are especially grateful to Daniel McGovern for his friendship to Russ and family. At the family’s request, funeral services will be private.